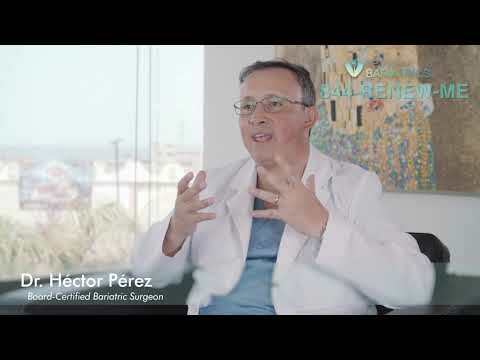 Renew Bariatrics partners with bariatric surgeons in Tijuana and Cancun Mexico. We only work with bariatric specialists who are capable of performing the latest gastric sleeve techniques shown to give the patient the best possible outcomes. Renew Bariatrics is committed to delivering high patient outcomes for those seeking an alternative to the high healthcare costs in the United States and Canada. To inquire about undergoing gastric sleeve with Renew Bariatrics, please contact our helpful staff. We are here five days a week to seek out the best possible package for your situation. RenewBariatrics.com is designed for the general public to gather information regarding weight-loss surgery and obesity. Our mission is to help those suffering from debilitating obesity to discover the leading treatment options and their results. Our bariatric surgeons have thousands of operative procedures under their belts. All of our bariatric surgeons perform each of the weight loss surgery procedures laparoscopically, which enables patients to be discharged and home in only a few days. Each procedure has its own set of risks and benefits. During the pre-operative evaluation, patients will work with their patient coordinator and surgeon to decide which procedure will best help them reach their healthy weight loss goals. Renew Bariatrics is dedicated to excellence in bariatrics, keeping the highest standards possible for medical weight loss. We keep abreast of the latest industry trends for bariatrics, helping to offer the latest procedures with leading surgeons. We use the latest the science-backed methodologies to ensure high patient outcomes and low surgical complications.